FASHION BTS: SNEAK-PEAK OF JAMIE BLACKLEY SHOOT! With a Dash of Leather and a layer of denim infused with modern grunge… out popped an amazing editorial shoot for Status Magazine with Actor Jamie Blackley who is well-known for his roles in Snow White and the Huntsman (2012), U Want Me 2 Kill Him? (2013) , London Boulevard (2010), The Fifth Estate (2013) and Misfits (TV Series) alongside a list of other Tv series and Movies! Born July 8, 1991 on the Isle of Man, Blackley has recently featured in Snow White and the Huntsmen, starring Kristen Stewart, Chris Hemsworth and Charlize Theron, and also While We Were Here, starring Kate Bosworth and Claire Bloom. This year the young actor can be seen in the biopic, Vinyl, starring Keith Allen and Phil Daniels, and also We Are The Freaks, written and directed by Justin Edgar. 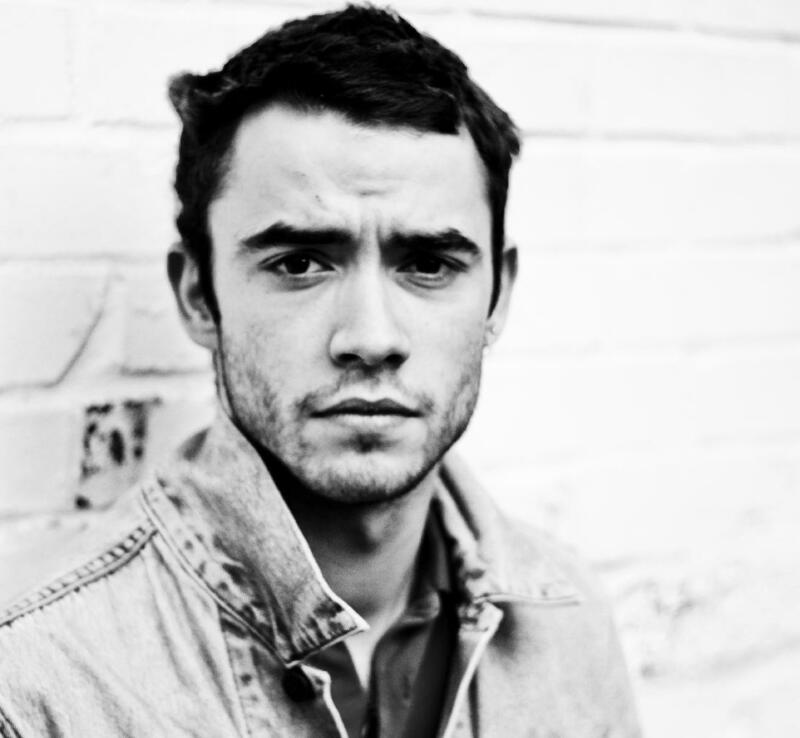 Jamie Blackley has also previously appeared in London Boulevard opposite Keira Knightley, Colin Farrell and Ray Winstone. He’ll be Adam in the If I Stay Movie ! Was an absolute pleasure working with this guy!! I can’t wait to show you guys the images!! Previous Post FASHION CRUSH: RIHANNA NEW PIERCING?? Next Post FASHION #MCM: KANYE WEST FOR GQ MAGAZINE -MAN CRUSH MONDAY! !